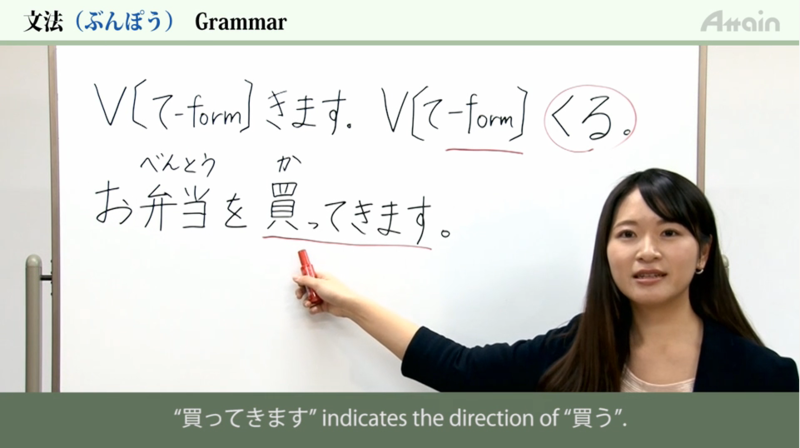 You can study vocabulary, expressions, and grammar that correspond to the JLPT N4 level. 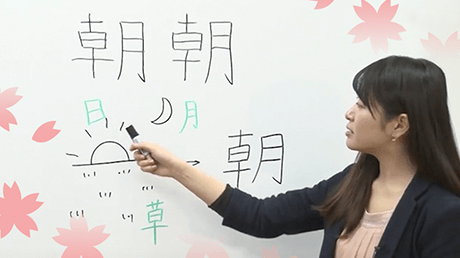 related to the JLPT N4 level! 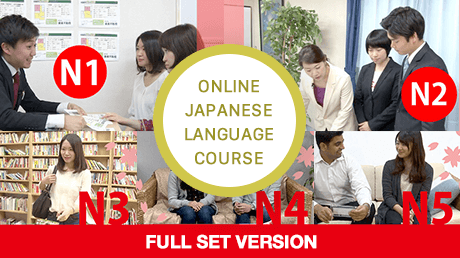 The “Online Japanese N4 Course” are Japanese study materials related to the JLPT N4 level. 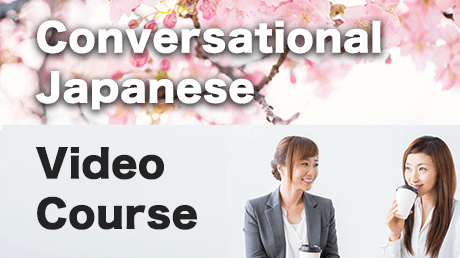 The Japanese of N4 level is applied in actual conversations, so this course is useful for JLPT preparation and advancing your Japanese communication proficiency. 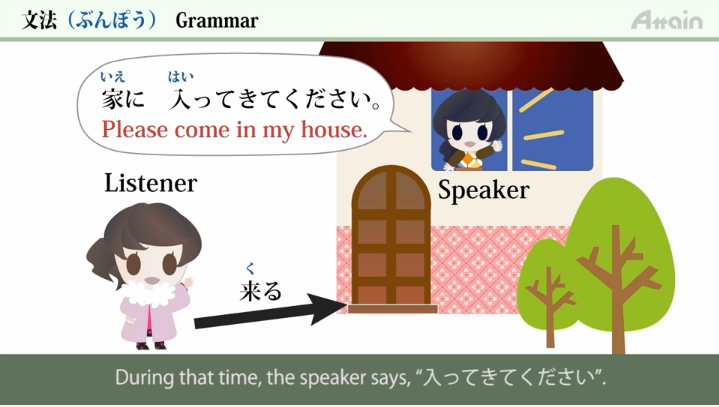 All of the narration contains English subtitles, so that beginner Japanese learners can freely study. 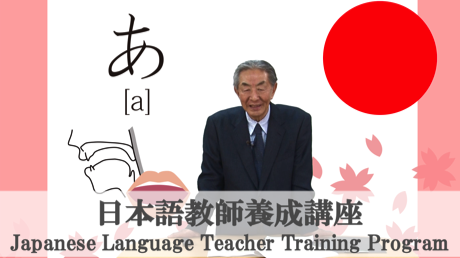 These teaching materials are useful for advancing your proficiency in Japanese language study, acquiring the proper qualifications of JLPT N4, as well as mastering business Japanese. 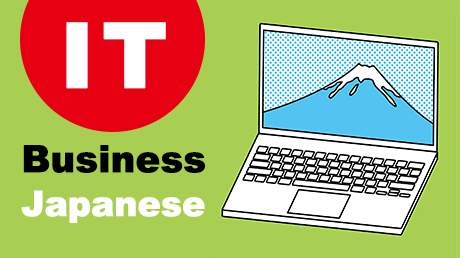 This course’s teaching materials can be used for: Learners who already mastered N5 level Japanese, learners who want to study general elementary Japanese and elementary business Japanese, and those taking the JLPT N4. Be able to recommend things and actions, and say your intentions and thoughts. Be able to ask and say the reasons for something. Could you tell me where to throw away the trash please? 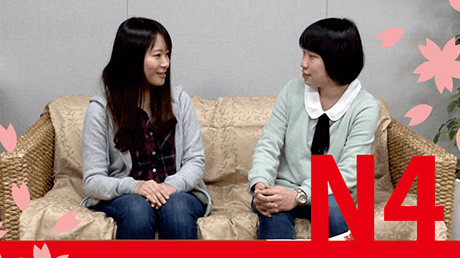 Understand the sorting rules of trash in Japan. Be able to understand grammar that represents the benefit of an act. Be able to explain the condition of something. It's too heavy so I can't carry it. Be able to make the potential form of verbs. Master how to use potential verbs. Would you like to go to the hospital to visit Mr. Sato on Sunday? Be able to express your opinions and give advice to others. Be able to tell somebody something you heard from other people. 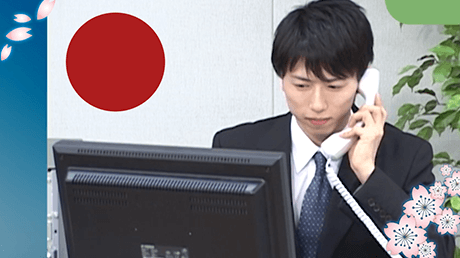 I am thinking of working in Japan in the future. I am wondering what to buy for Miss Lee's wedding present. When the materials are done, could you please contact me? I was asked to do work related to the head office, so I quickly decided to come here. 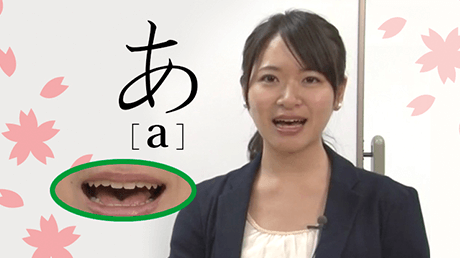 Learn how to use "ても"
You don't have to wear a suit. Be able to explain and ask about rules. Learn new grammar about “have to" and "don't have to" and review its related grammar. Learn how to say something with confidence. It would be nice if you could play basketball again. The manager made me in charge of a new project. I was told by my company president "Work hard. Don't goof around". Learn how to warn, strongly prohibit, or instruct somebody. Understand how to use "のに"
If you come by train, please come to the west exit bus terminal. Be able to understand honorific expressions. Master how to make respectful expressions. Be able to make a reservation over the phone while expressing your desires, and ask questions. I will call you as soon as a seat is available. Recently, I'm trying to walk more, without taking the elevator or train. Be able to say the change of a condition and a habit. Be able to explain the current situation and the process of an action. 13h 44m video lectures included in this course.